The answer to this question is yes, you are. 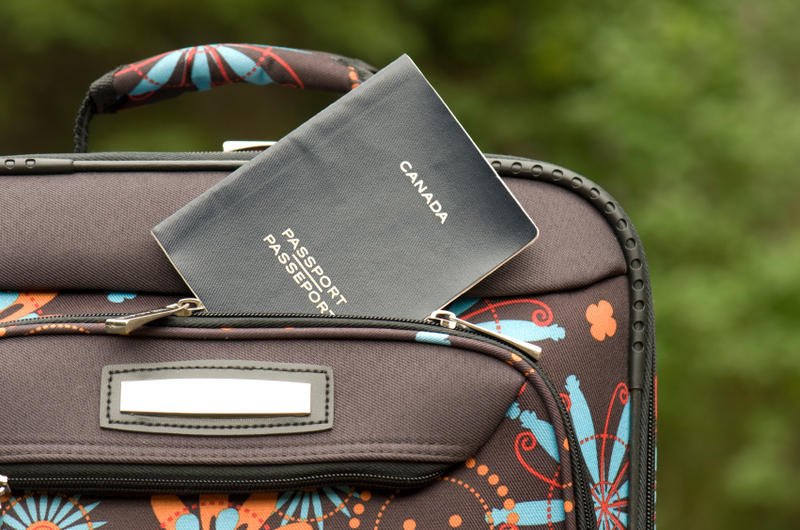 If for whatever reason your passport is stolen or lost, you are required to report it to Passport Canada directly. Canadian authorities will conduct an investigation into the circumstances of the lost or stolen passport. Notify Passport Canada and the local police if you reside in Canada. The found passport must be returned to Passport Canada. Outside Canada: Notify the nearest Canadian government office abroad and return the found passport to that office. If your passport has endured damage you could face delays or even rejection at border crossings. We suggest that you apply for a new passport if your current passport is damaged. You must also apply for a new passport if your current passport is destroyed or inaccessible. DO I NEED TO APPLY FOR NEW PASSPORT OR CAN A FRESH PHOTO BE APPLIED ?